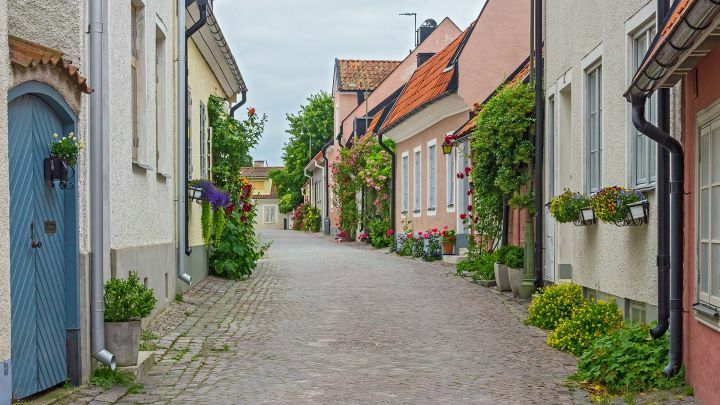 Visby is a city in the Gotland district, Sweden. 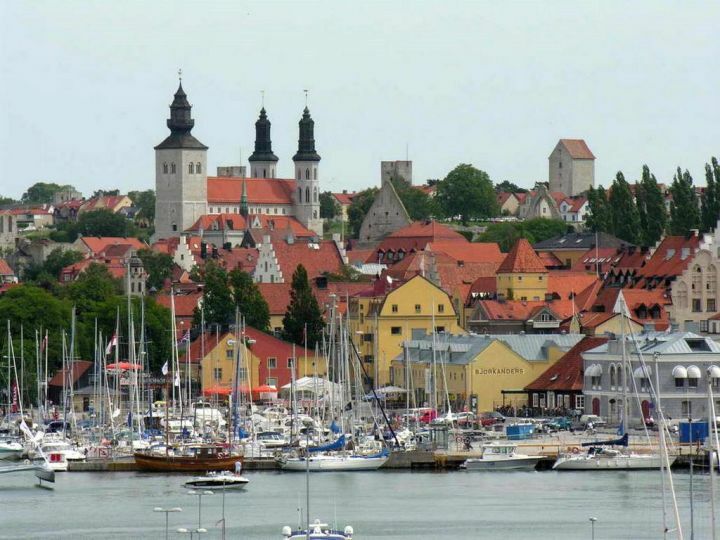 It is considered the only historic city on the island of Gotland and the best-preserved medieval city in Scandinavia. Its name comes from the word “vis” that means “sacrifice” in the northern language. 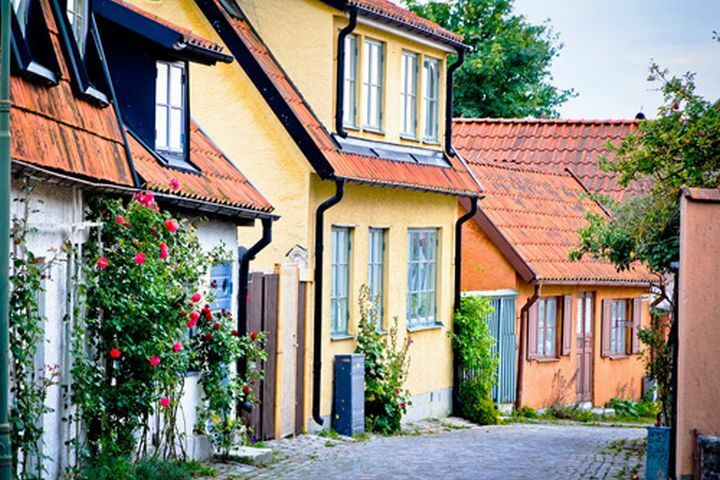 Visby is a favorite holiday destination among Scandinavians in summer, receiving tens of thousands of tourists. The small town can be accessed only by air and sea traffic, which makes it even more appealing. 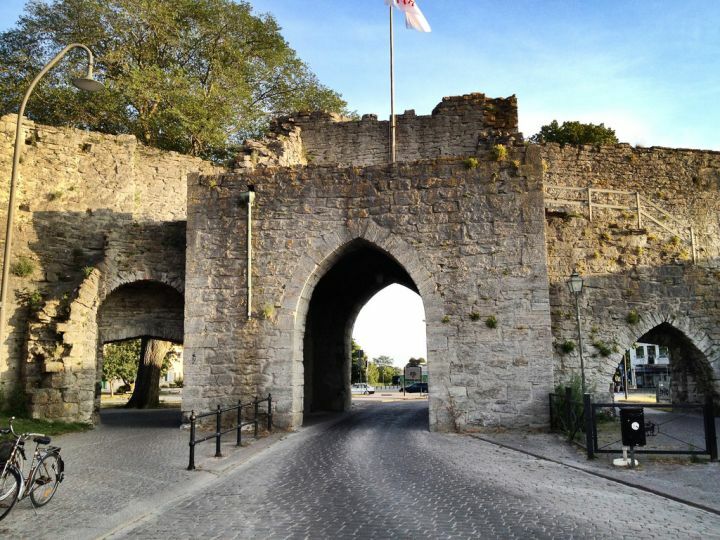 Among the vestiges of historical tourist interest is the remarkable stone wall called Ringmuren ( “Ring Wall”). It is 3,4 km long and largely intact, surrounding the city and the old church ruins. Its many towers make for an interesting architecture. 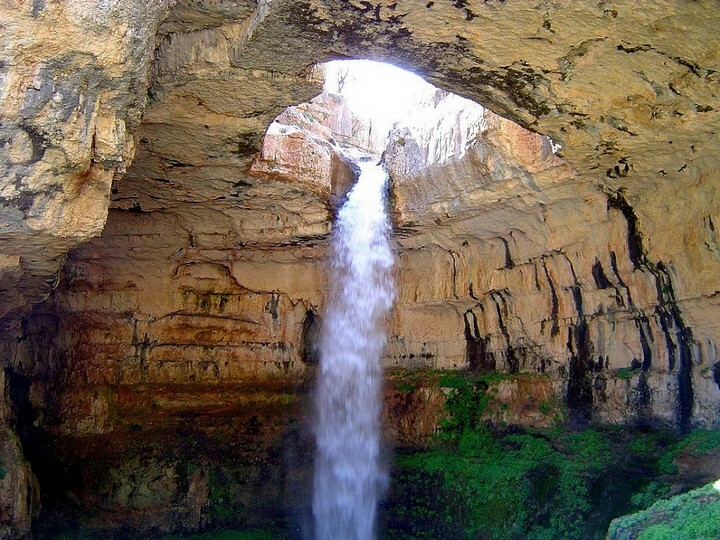 “The city of roses and ruins” has been inhabited since the Stone Age thanks to its proximity to water and the existence of a natural harbor. Archaeologists say that it might have been a big trade center due to its harbor. Nowadays, most of the city residents make a living by working in trade businesses or tourism. The Visby Cathedral was the first ever built in the city, around the twelfth century, dedicated to St. Mary. 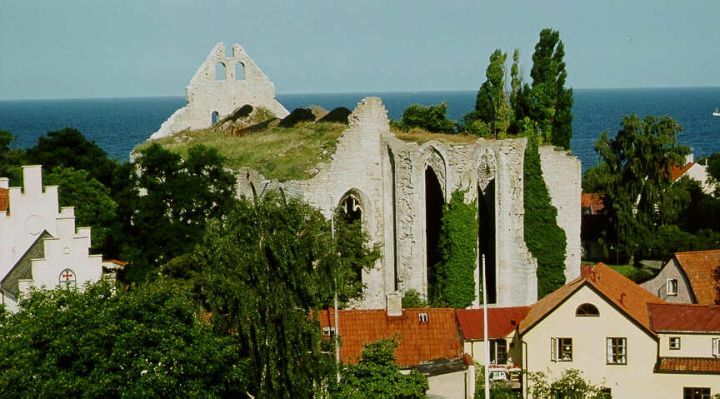 In time, several other churches lifted from the ground, making Visby popular around the world due to the Hanseatic League. Each August, a festival is held here named “Medieval Week revenues – Medeltidsveckan”, a tradition since 1984. 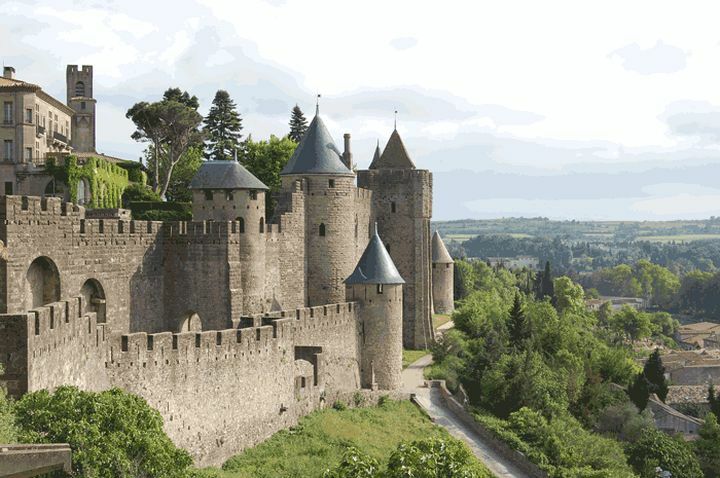 All the participants are dressed in medieval costumes; the decor makes the whole city turn into a medieval banquet with jesters, music, theater, jousting and feasts. As an encouragement for proactivity and cleverness, there is another local tradition called `Boda Borg`, a feast that organizes several quizzes on a lot of domains, for each age category. The winners leave home with the title of `The smartest fellow around`. There’s a lot to do around the city and it becomes a great adventure to discover the local tradition and its ancient stories. 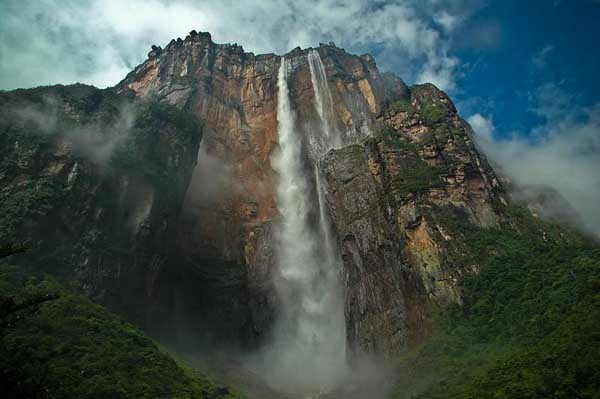 All the residents are used to a great number of tourists, so they know how to make you feel like a guest among them. 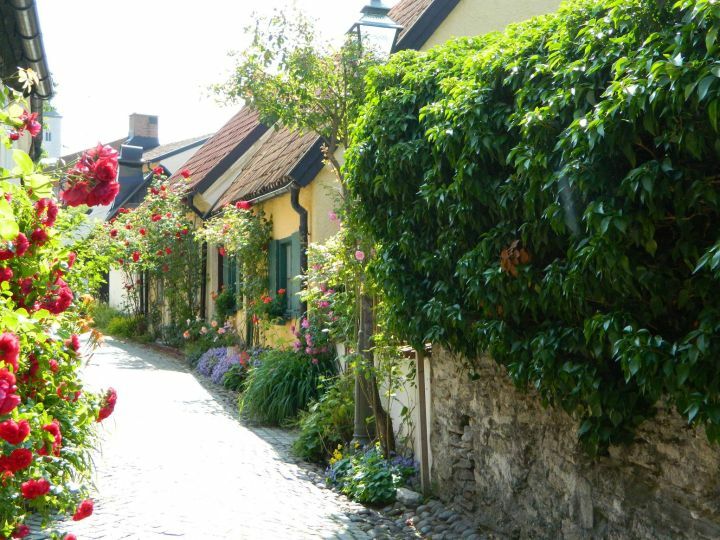 If you want to travel back in time to the medieval lifestyle of Scandinavians, Visby is the place to be.